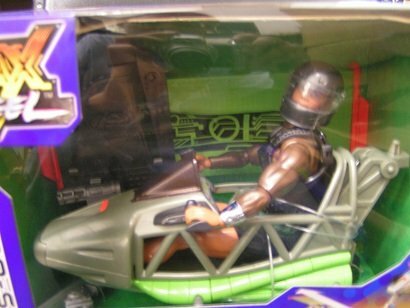 Max Steel Aero-Ski still in original package. Vehicle transforms between snowmobile and aero carrier. 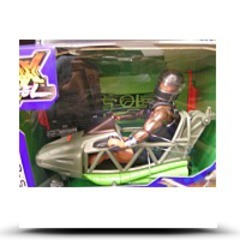 Max Steel figure included.